This year's prize, for the guess the weight of the cake competition, was not a giant cupcake, like last years. 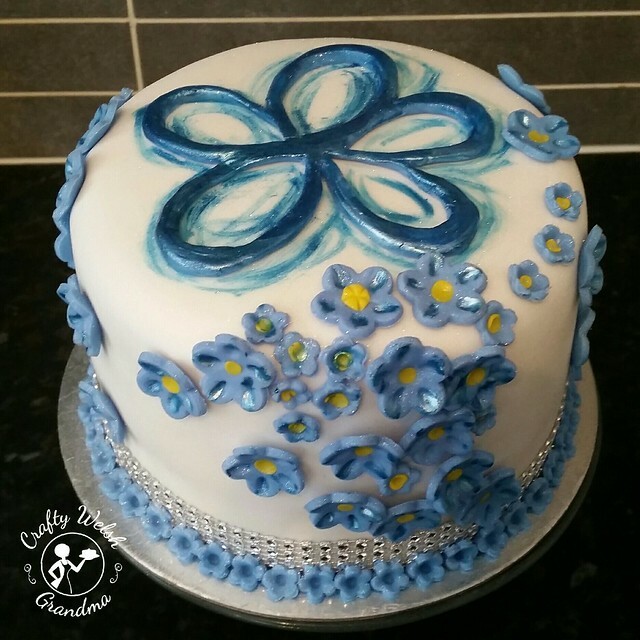 This year, I made a standard cake and decorated it in forget-me-nots and added my own handmade copy of their logo. 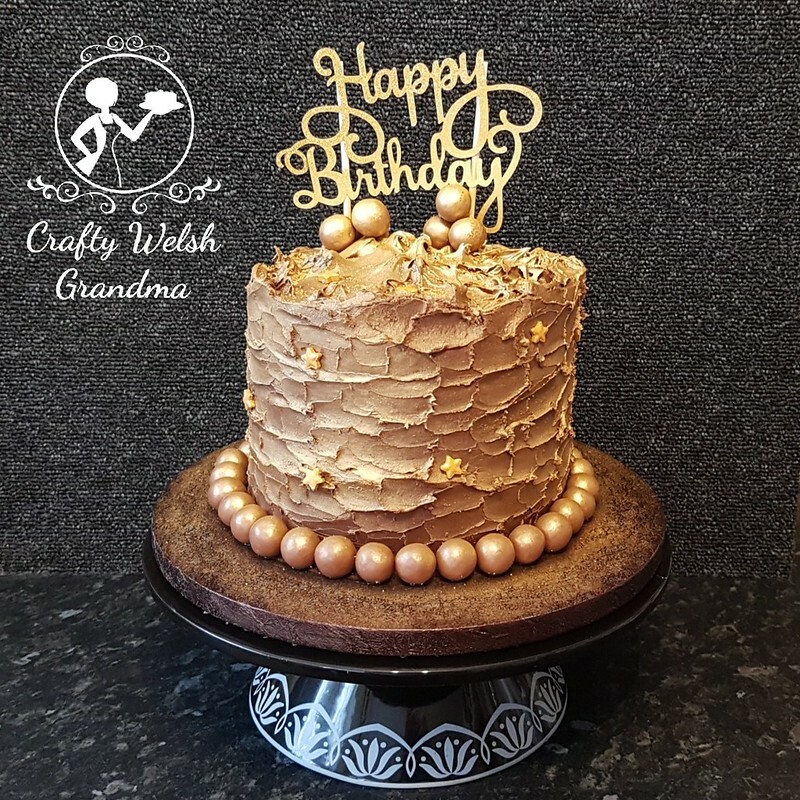 The sponge was my classic sponge mix, with my own classic buttercream filling, then covered in white fondant and decorated in absolutely loads of little blue flowers - forget-me-nots. I raised way beyond my target, most of which was on the day and offline. To view the total, click here. Thank you, from the bottom of my heart, to everyone who participated and donated.